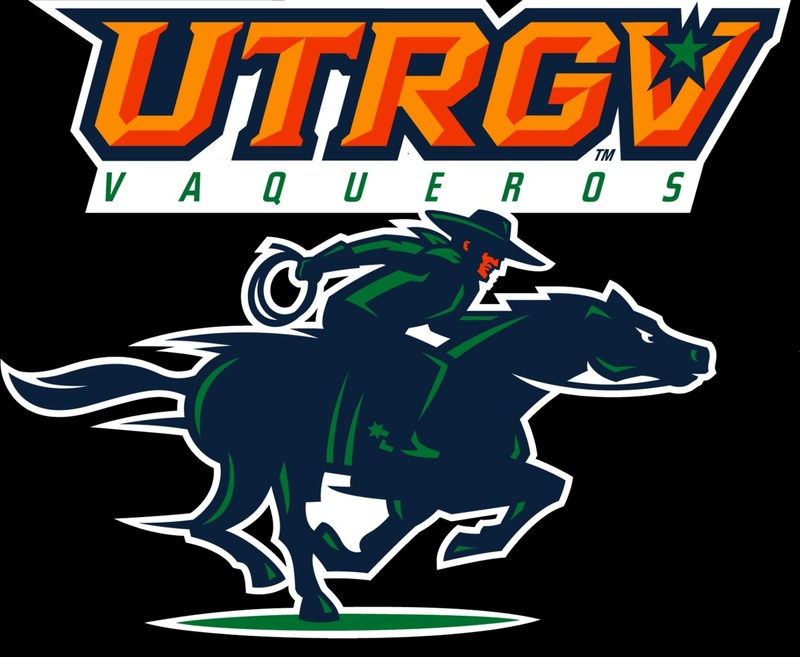 ARLINGTON — The UTRGV men’s basketball team beat UT Arlington for the first time since Nov. 27, 2006, winning 76-65 on Saturday at the College Park Center. The win snapped a seven-game skid for UTRGV (6-4) against UTA (3-5). This was also UTRGV’s first win in Arlington since Jan. 11, 1989, also snapping a seven-game streak. UTRGV is off to a 6-4 start for the first time since 2007-08, when the team also started 6-4. Junior Lesley Varner II led UTRGV with a career-high 22 points on 8-of-13 shooting with three steals. Sophomore Javon Levi scored 17 points with four assists and two steals. Andres Ibarguen led UTA with 23 points and 13 rebounds. UTRGV led by three at the start of the second half when Varner jumpers bookended a 9-0 run to put UTRGV up 41-29. UTA responded with a 12-3 run to pull within 44-41. UTRGV still led 54-52 when Ibarguen and Pedro Castro each hit a pair of free throws to give UTA the lead. Smith answered with a layup to tie the game and then Varner nailed a three to give UTRGV the lead. Bowie followed with a layup and then Varner sunk three free throws to put UTRGV up 64-56 with 2:15 remaining, a lead that UTRGV did not relinquish. UTRGV returns home at 7 p.m. Wednesday to face North Dakota as part of the WAC/Summit League Challenge at the UTRGV Fieldhouse.